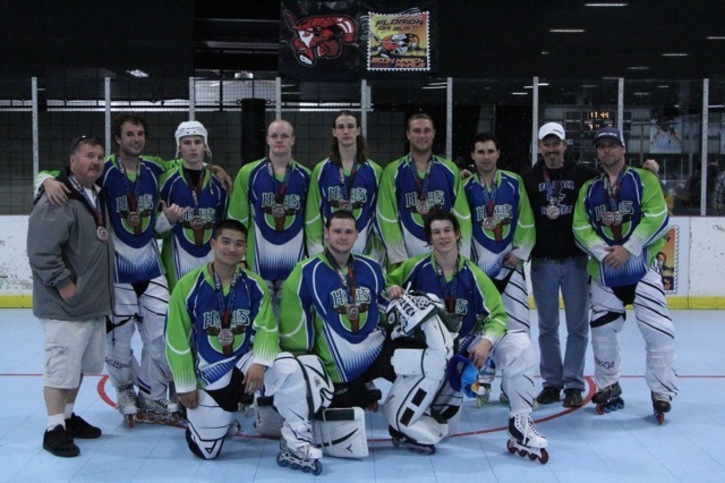 Skate San Diego welcomes all payers to participate in our Weekly Leagues and Tournaments. (866) 396-0446 and listen to the prompts. Skate San Diego also has Open Skate sessions available on Fridays and Saturdays. Please call 619 - 562- 0323 or email us at SkateSanDiego@gmail.com for more information.